From a coffee shop that doubles as a bookstore to a spot that provides unique light-roasted coffee, here are the newest places to check out the next time you're in the mood for some coffee in Philadelphia. Shakespeare & Co. has opened its doors with coffee, pastries and sandwiches. 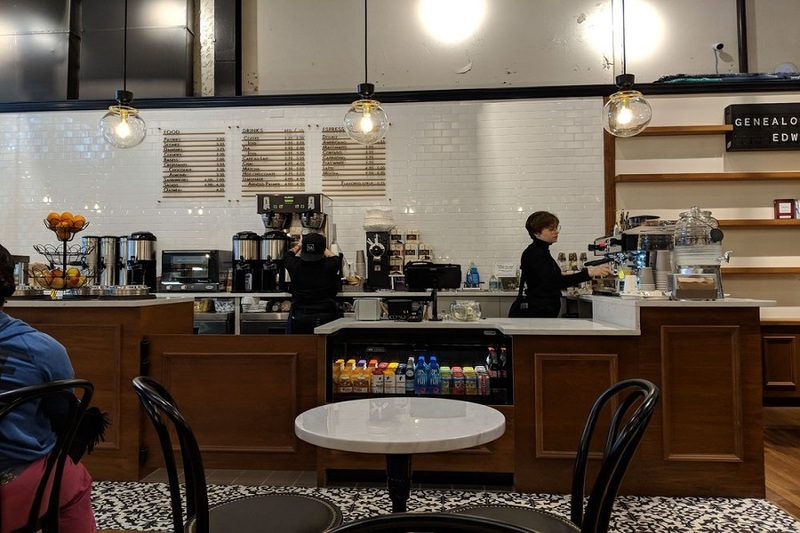 This is the coffee spot and bookstore's first outpost outside of the original famed location in Manhattan, which appeared in the classic film, "When Harry Met Sally," according to BillyPenn. 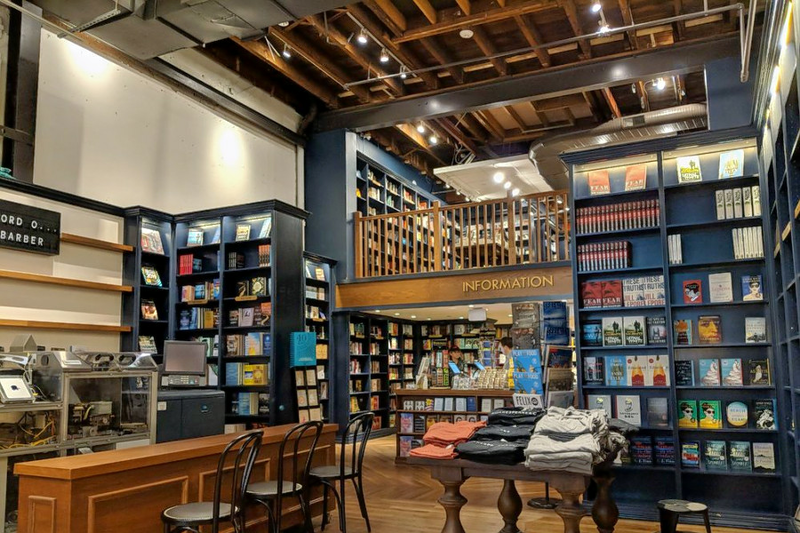 Sip on its coffee from La Colombe, pastries and pretzels from Metropolitan Bakery and pre-wrapped sandwiches from Le Bus while you peruse more than 15,000 book titles. There's even a machine that can print titles while you wait. With a 4.5-star Yelp rating out of 11 reviews, Shakespeare & Co. has been getting positive attention. Yelper Shouli T. wrote, "Great coffee. I got a cappuccino and it was a great size with rich taste. They also have a great selection of pastries." Caffe Vienna is an Italian spot offering coffee and specialty sandwiches. This Italian bistro offers a small selection of coffee from the Italian espresso to the Americano. Pair one of its beverages with a breakfast or specialty sandwich like the Broad Street Bully with hot sopressata, dry capicola, sharp provolone, prosciutto di Parma, fried long hot peppers and a blend of tomatoes and arugula. Look for the Mona Lisa stuffed with a chicken cutlet, fresh mozzarella, sun-dried tomato and olive spread; or the Leonardo, a medley of bell peppers, broccoli rabe, a blend of cheeses and organic cage-free eggs. With a 4.5-star rating out of 21 reviews on Yelp, Caffe Vienna is off to a strong start. Yelper Meagan M. wrote, "On top of the homey vibe, the place has fresh sandwiches, coffee and Italian odds and ends like fresh mozzarella and roasted peppers in containers to-go. Everything is really affordable." Caffe Vienna is open from 8 a.m.-8 p.m. on weekdays, 8 a.m.- 6 p.m. on Saturday, and 8 a.m.-3 p.m. on Sunday. 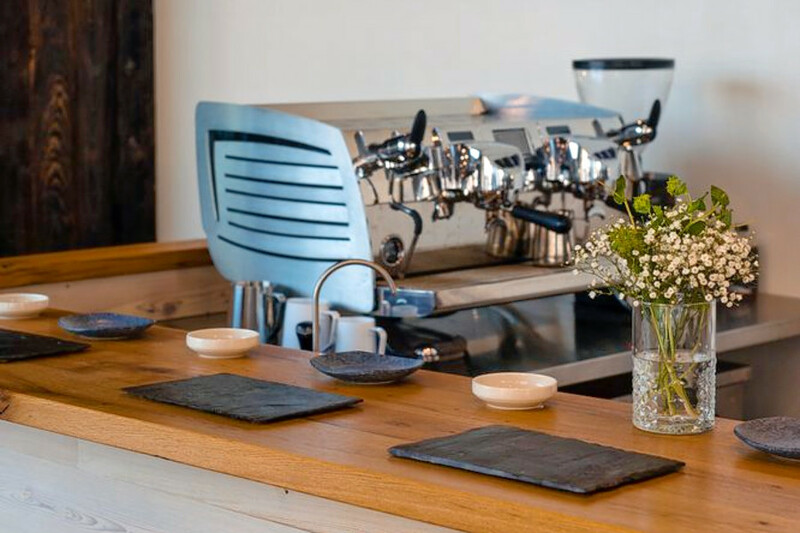 Elixr Coffee is a coffee roaster and shop offering coffee, tea and more. Founded in 2010, Elixr Coffee specializes in producing lighter-roasted unique coffee, according to its website. 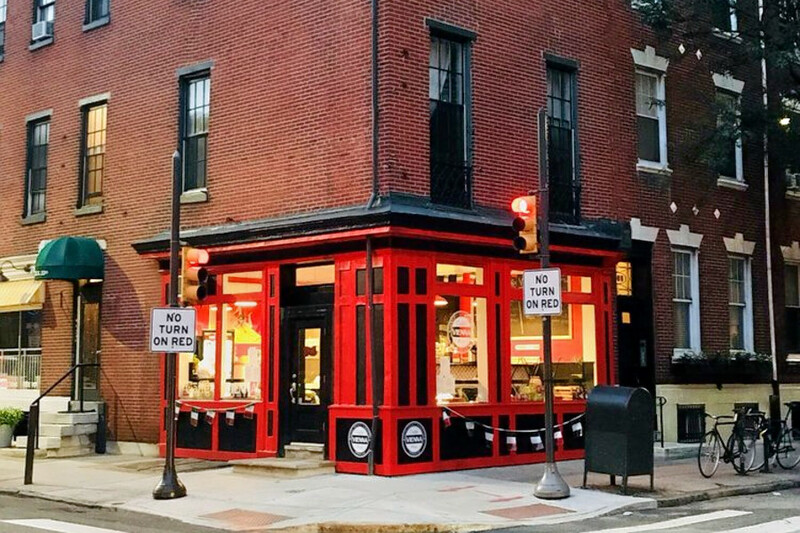 The coffee spot currently operates three other cafes in Philadelphia. On the menu, there are also cold brews, hot teas, pastries and breakfast plates. Yelpers are liking the new Elixr Coffee, which has 4.5 stars out of 10 reviews. Laura C. wrote, "It's no wonder they have won various awards. The space is bright and airy with lots of natural light. If you are looking to co-work with a colleague, it's an excellent spot to do it."